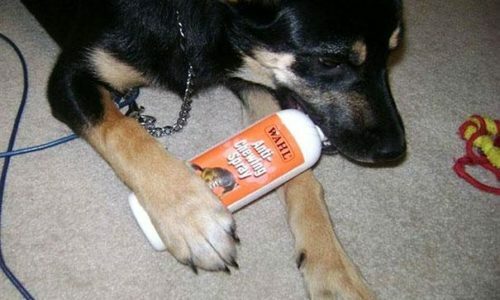 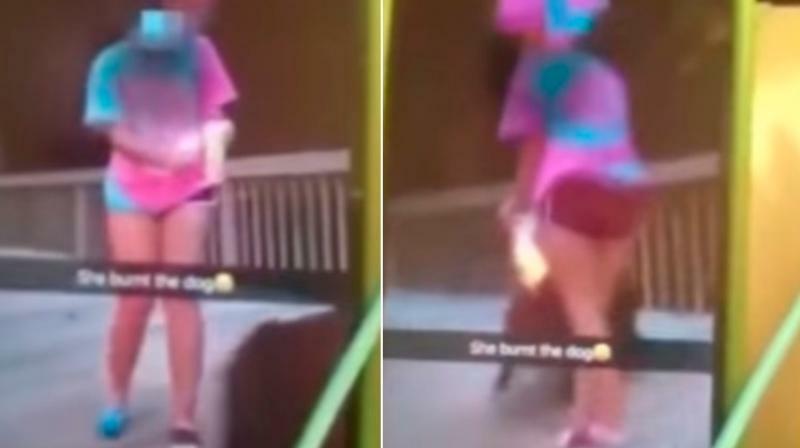 Young Teenage Girls Set Fire To Dog While Filming- Should They Be Charged? How much would legendary players be worth in today’s transfer market? Lindsey Pelas Getting Out Of A Pool In Slow Motion!